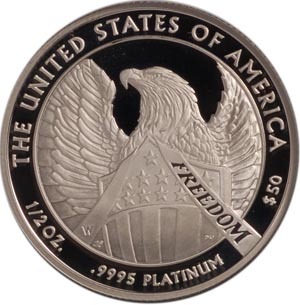 The first Platinum Eagles were struck in 1997 in one-tenth, one-quarter, one-half, and one ounce sizes. 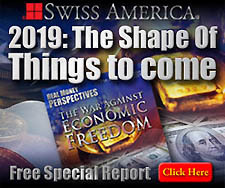 All share the same obverse design, a Statue of Liberty motif, and the uncirculated issues have a flying eagle reverse design. 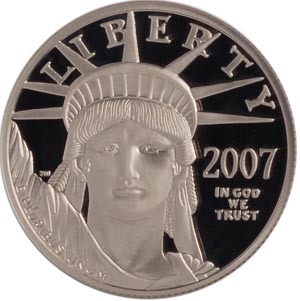 Proofs have a different design each year, which is unique among the American Eagle bullion coin series. Description: "Portrait of Liberty," Lady Liberty looking toward future. Description: Eagle soaring above America.